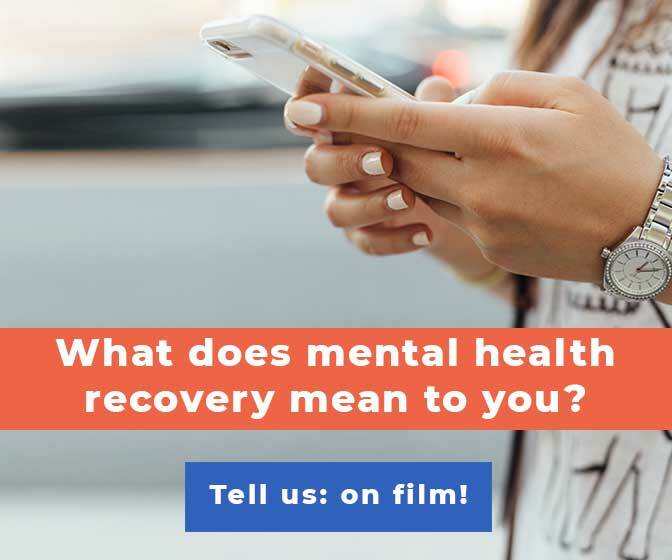 At OC87 Recovery Diaries, we’re committed to bringing you first person stories about what it’s like to live with mental health issues. 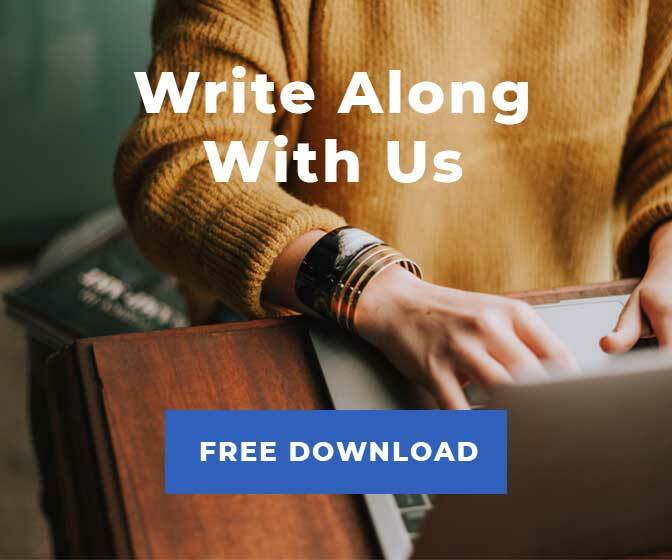 Our essays, videos, interviews, and podcast all aim to #buststigma around mental illness by sharing what it’s really like for individuals to move through the world with various diagnosis, cultural backgrounds, and life circumstances. 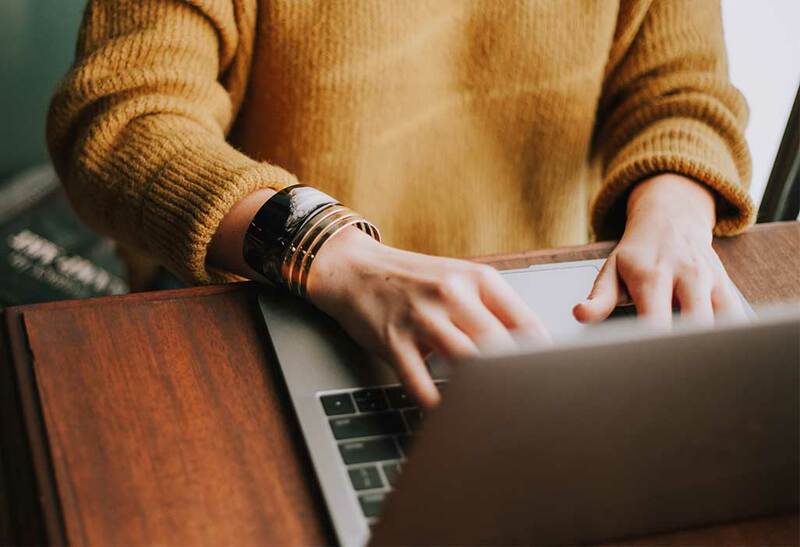 In addition to these first hand accounts, we also make a point to share mental health resources so that fighting stigma, getting the support you need, and building community can happen daily as you visit your social media platform of choice. 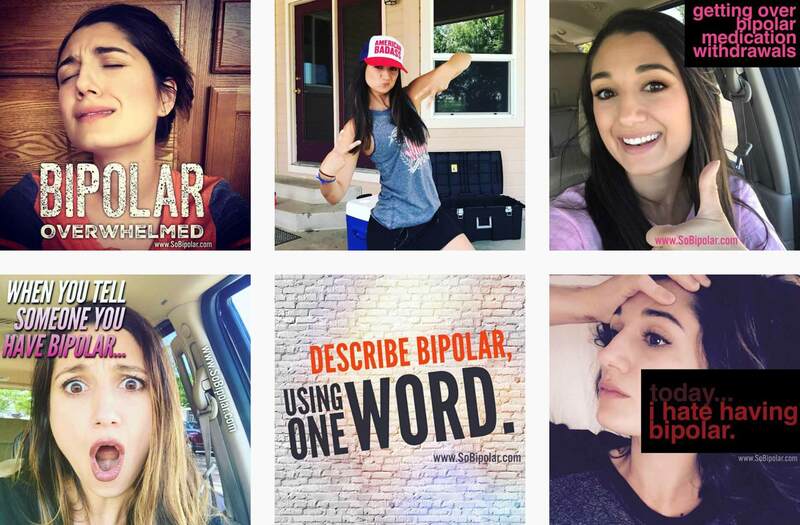 Today we’re showcasing Instagram accounts that enrich the way we understand what it’s like to live with bipolar disorder. Be sure to follow us on Instagram @oc87rd for more mental health resources and mental health recovery stories. The Bipolar Barbie’s presence on Instagram does her part to bust stigma around mental illness as she shares candidly about life with bipolar disorder. This feed shares long, heartfelt, and honest captions about what’s going on in one woman’s day to day life living with bipolar disorder. Her images, usually selfies, will fit right in with your standard Instagram feed, as she uses Snapchat filters, posts videos, and occasionally makes her own memes. Of special note, The Bipolar Barbie is working to get her dog certified as an official assistance dog, which she’s sharing about step by step on her Instagram feed as the story unfolds. 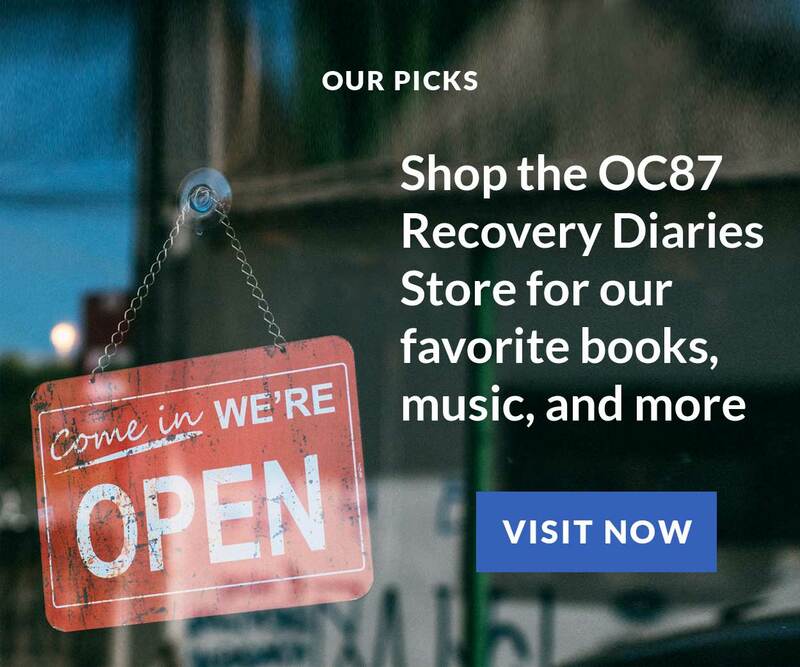 Jenn Marshall is a beautiful writer who has penned multiple essays for OC87 Recovery Diaries. With her projects, Bipolar Mom Life and This Is My Brave, Jenn also seeks to bust stigma around mental illness. Her Instagram feed shares candid photos of her family and honest captions about the challenges she experiences with bipolar disorder. 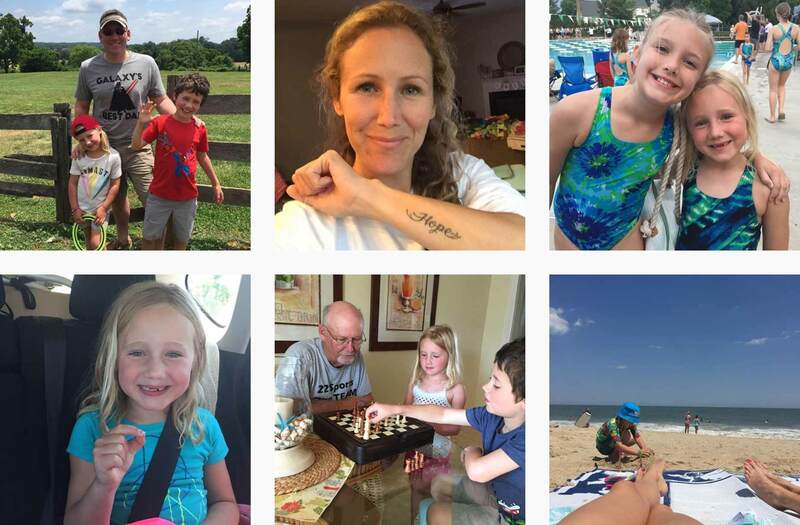 Jenn’s Instagram account is colorful, intimate, and gives a great lens into what it’s like to be a parent and partner who lives with this diagnosis. Armando Aguilar is a motivational speaker and coach who has bipolar disorder. His ultimate mission is to help other people living with bipolar disorder and their families to better navigate the journey of this diagnosis. 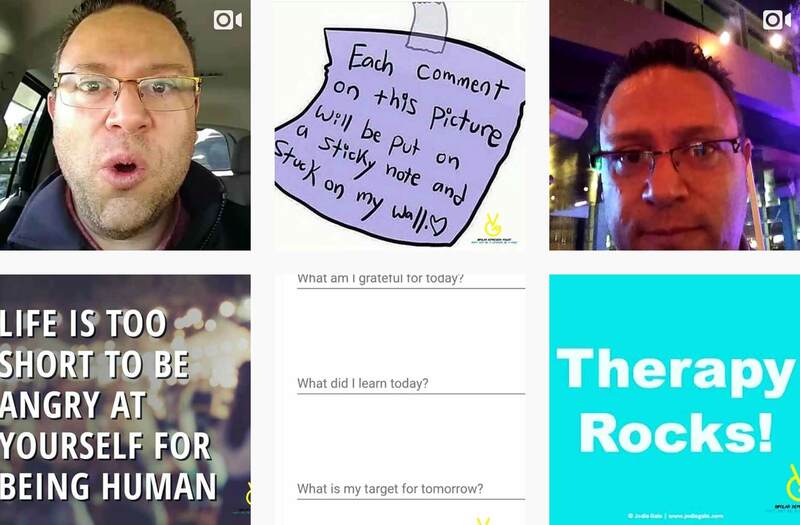 While he shares a range of content on his feed, this Instagram account features frequent videos of Armando speaking direct to camera, offering motivation, guidance, and insight into what life can be like for a person living with bipolar disorder. 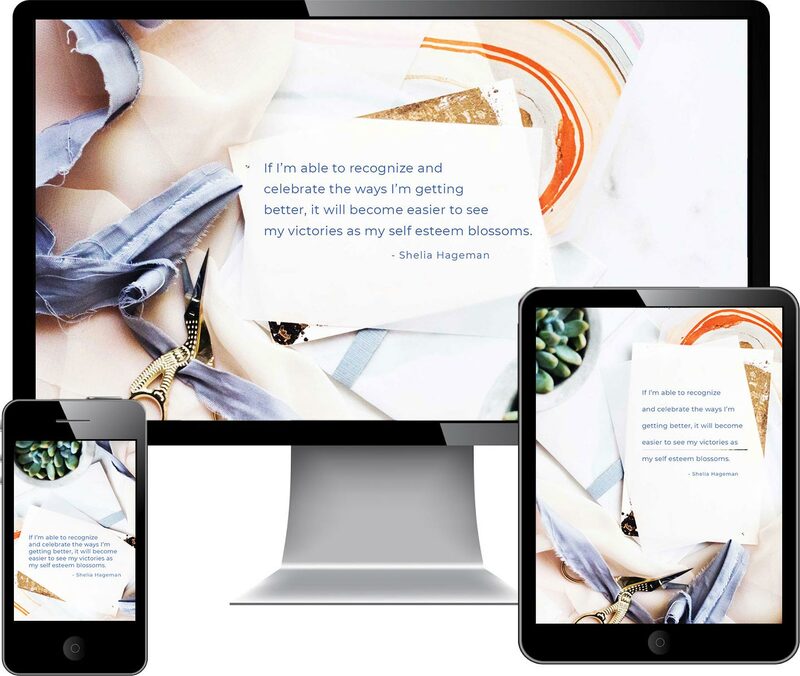 bp Magazine is an award-winning quarterly mental health magazine focusing on bipolar disorder. 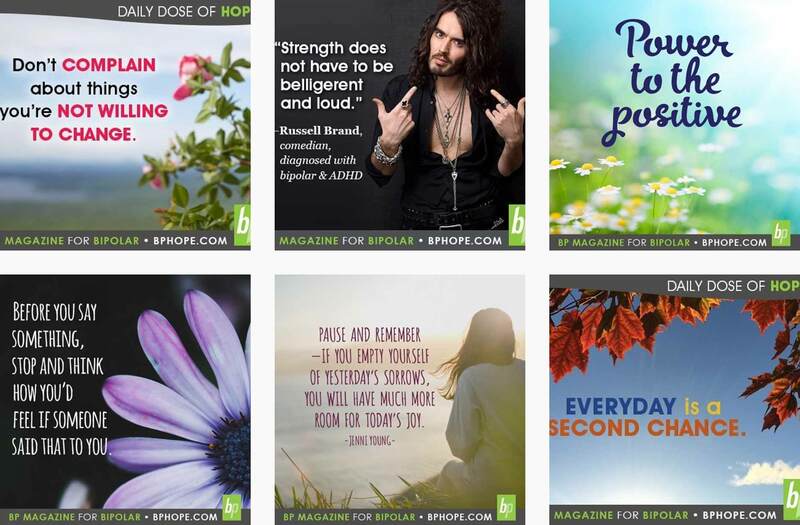 The magazine’s Instagram feed shares a “daily dose of hope” that is perfect to cruise by when you’re in need of an inspirational quote focused on navigating life with a mental illness. 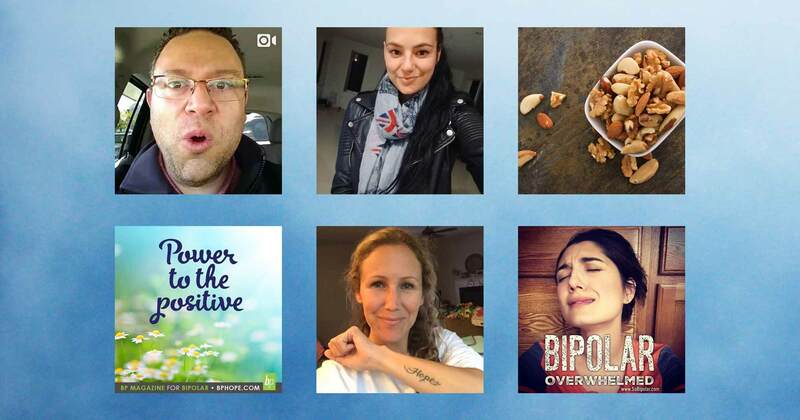 @bpmagforbipolar posts their quarterly content, but also shares stigma-fighting photos, captions, and calls to action throughout the rest of the year. 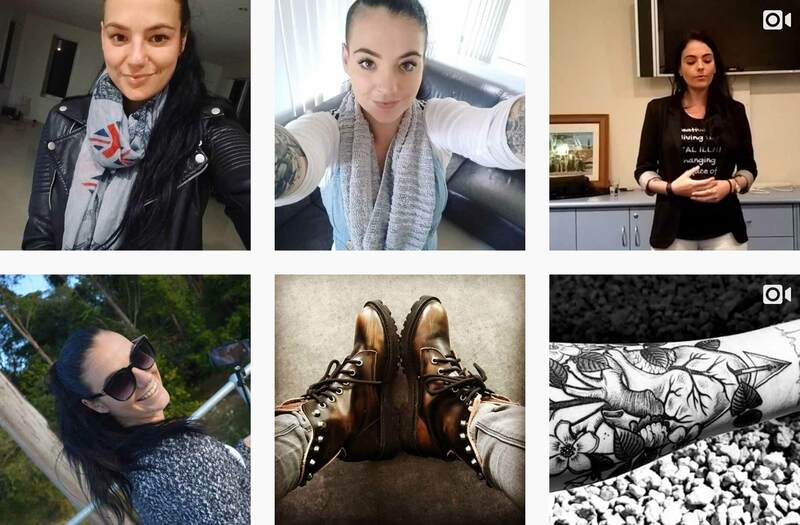 This bipolar disorder Instagram account is centered around long, blog-like posts as the captions for each photo. So Bipolar encourages conversation in the comments, where a rich community of people living with bipolar disorder take time to talk with one another each day. A wife, mother, and blogger, So Bipolar shares about the daily ups and downs she experiences with the diagnosis of bipolar disorder. Self-effacing and honest, she talks about medication, relationships, frustrations, embarrassments, and successes throughout her days. 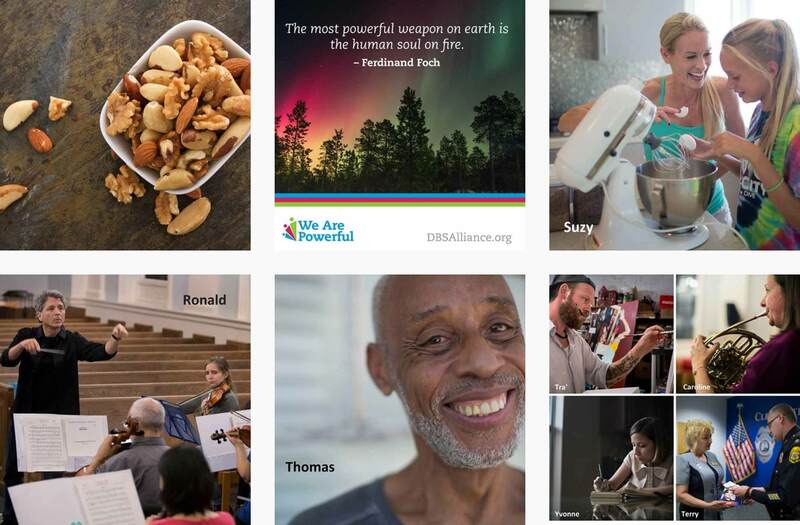 The official Instagram account for the national headquarters of the Depression and Bipolar Support Alliance, DBSA is focussed on education, peer support, and resources for friends and family members. If you like your Instagram feed peppered with bipolar disorder quotes, memes, and a stream of straightforward suggestions you can take to contribute to mental health advocacy, then you should follow this account. DBSA keeps their message positive, informative, and action-oriented.